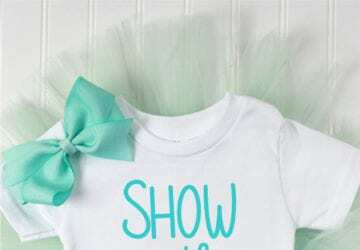 A fun twist on back to school for your front door! Remove the chalkboard and it will carry you into fall! 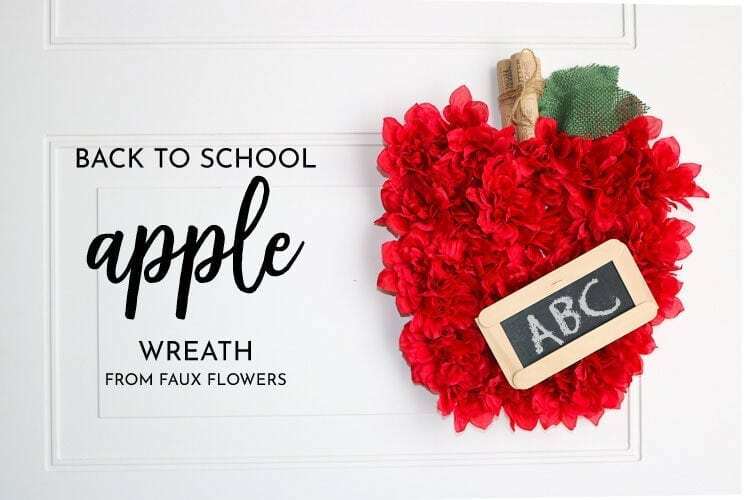 Create a super cute back to school wreath that you can remove the chalkboard and then have a cute apple to closeout summer and carry you into fall! 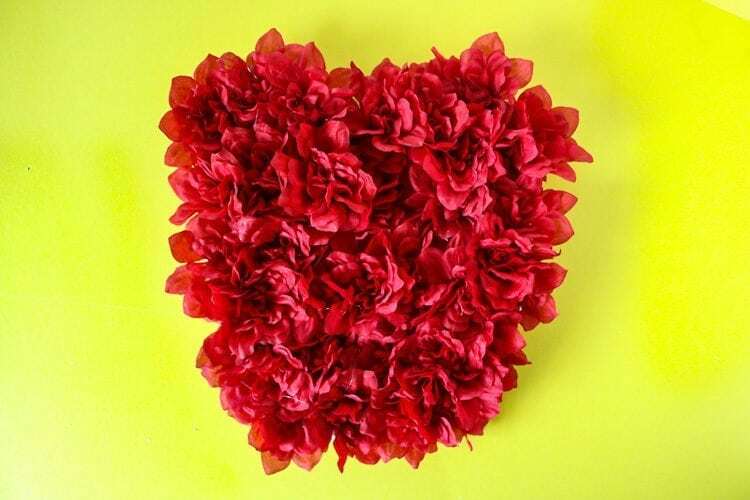 Made from dollar store flowers this wreath is affordable and easy to make! 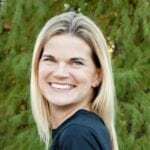 I love multipurpose projects! 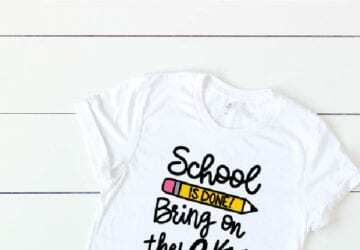 Add this adorable chalkboard for a super cute Back To School Wreath and then remove it and you have the perfect Fall Apple Wreath that can finish out the summer months and take you into fall! Replace this with your favorite Halloween Wreath! I was inspired for this project from my Easter Carrot Wreath! 12 x 12 foam piece or piece of foam board. 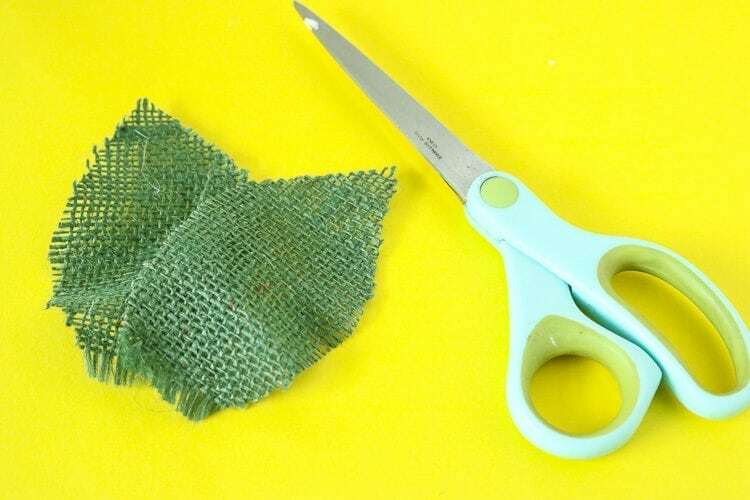 Start by removing the flower heads from the plastic stems of the flower bunches. 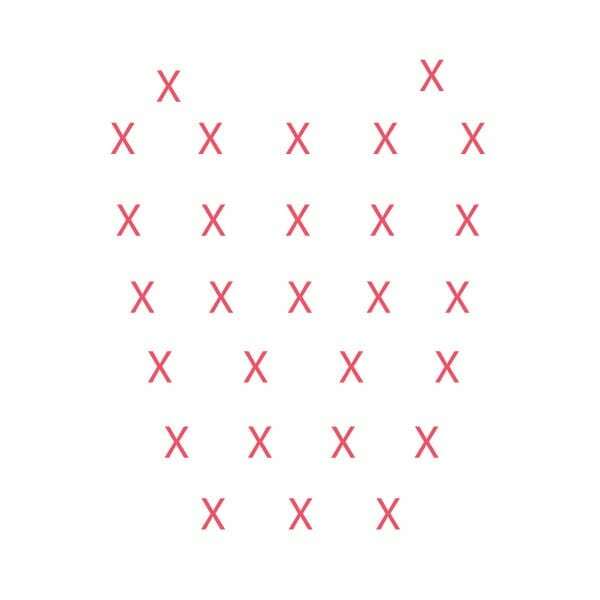 You shouldn’t need a tool for this, they pop right off. 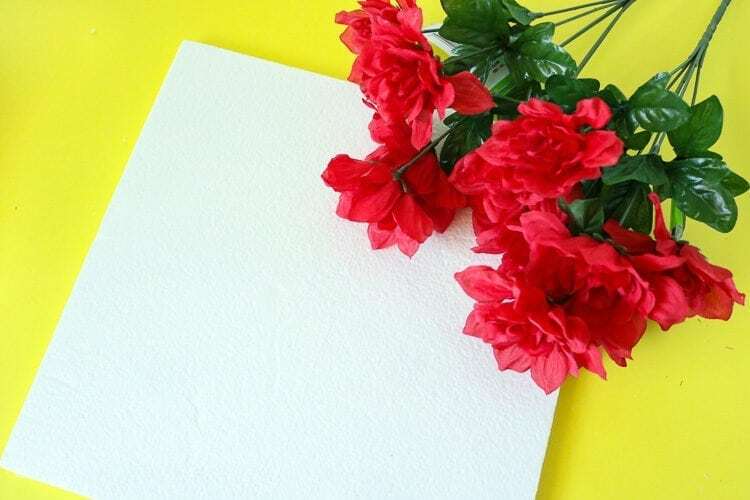 Use extra flowers to fill in any gaps where you can still see the white foam board through the flower petals. With a pencil mark the foam board around your finished apple and trim as needed around the edges. For the stem, I rounded up 6 wine corks. 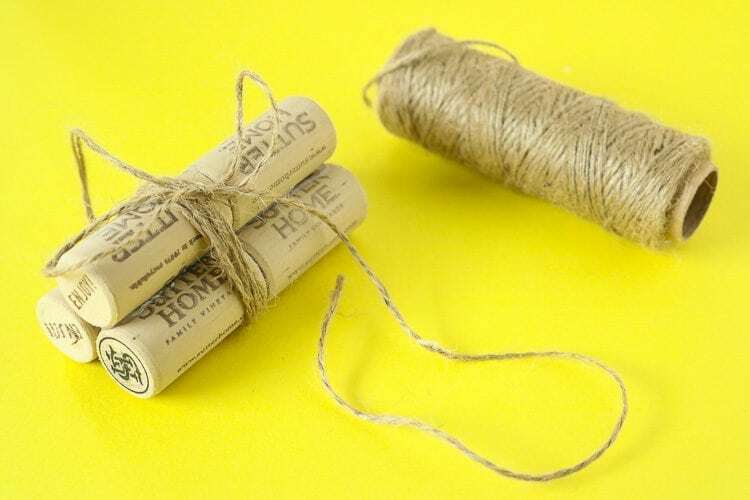 If you don’t drink wine you can purchase corks from Amazon or any local craft store! I hot glued 2 each together and then the 3 sections together into one. I added some jute twine to look like they were tied together. 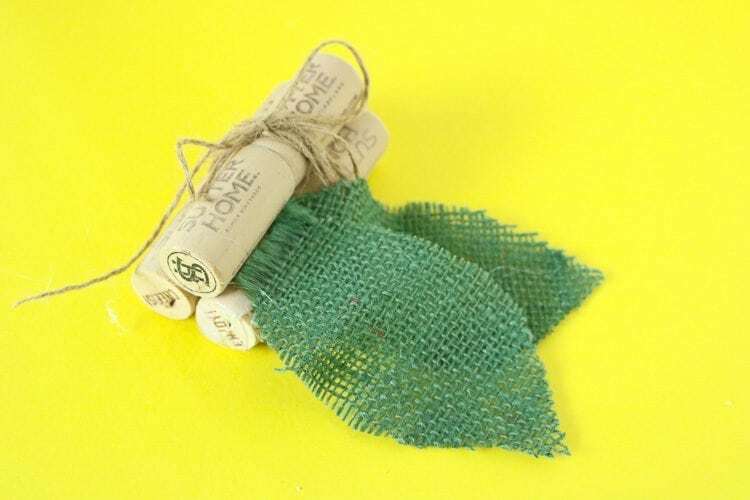 From green burlap, I cut 2 apple leaves and then applied them to the cork stem with hot glue. Finally, I hot glued the stem to the foam board and added a jute loop on the back for hanging. 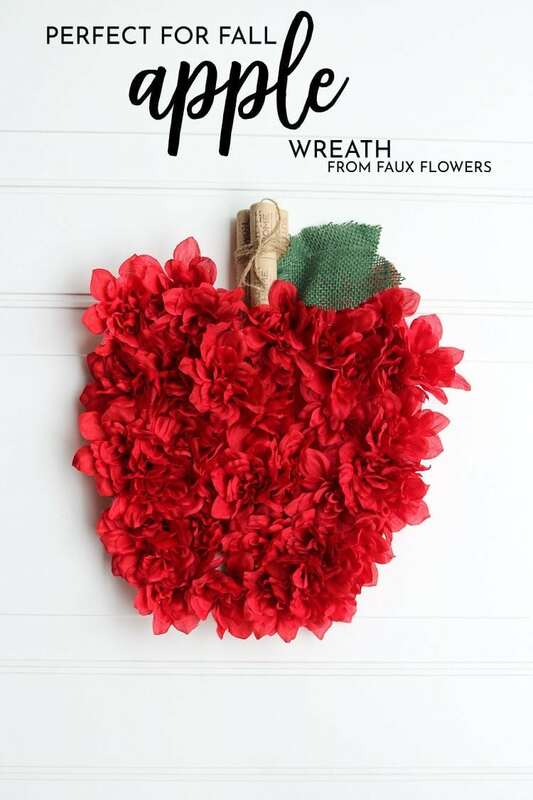 I mentioned that this can be a back to school wreath and then take you into fall. For the Back to school part I wanted to add a chalkboard but 1. I couldn’t find one small enough and 2. the ones I did find were HEAVY…so I made one of course. 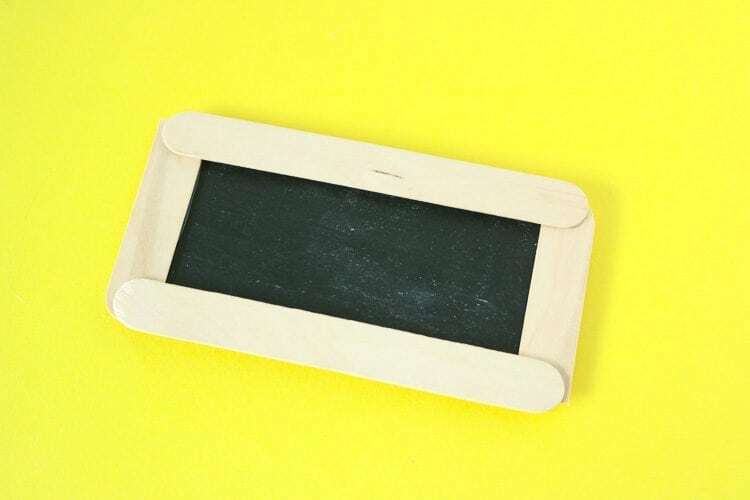 I took a small wood rectangle that you find in craft stores and painted it with chalkboard paint. Then I lined it with the wide tongue depressor sticks. 2 full-length ones and 1 cut in half. 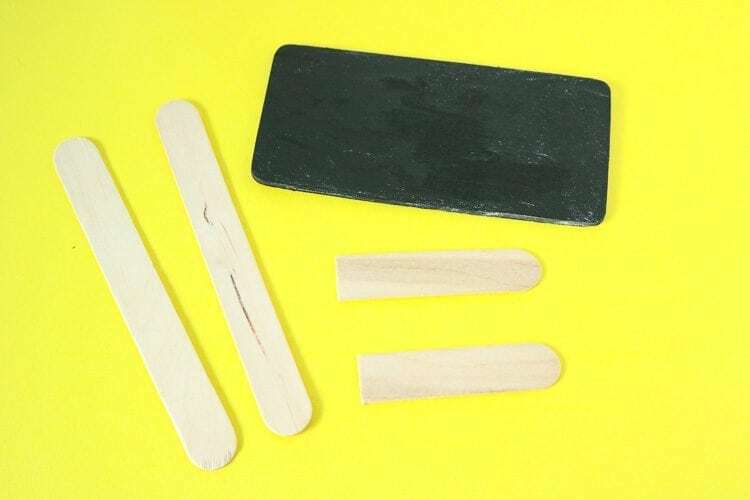 Hot Glue those on and you have yourself a cute and inexpensive chalkboard! 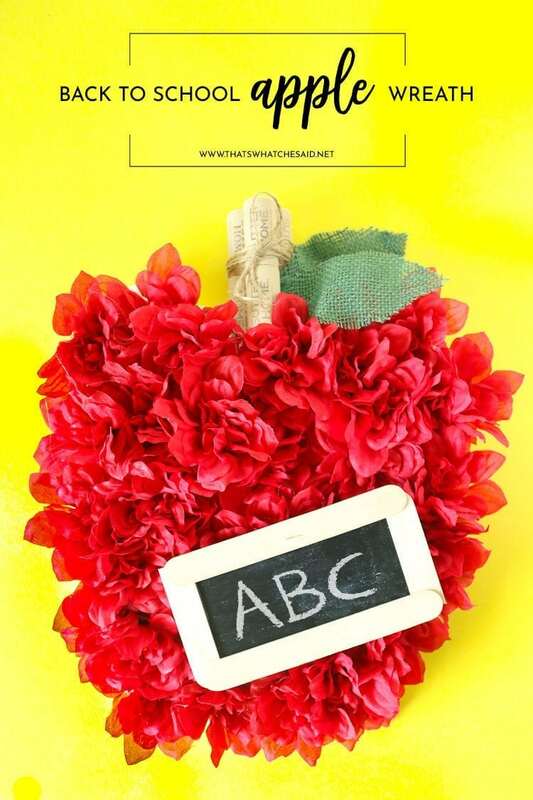 I added that to my wreath and wrote ABC in chalk! I just used a bit of double-sided tape to secure. 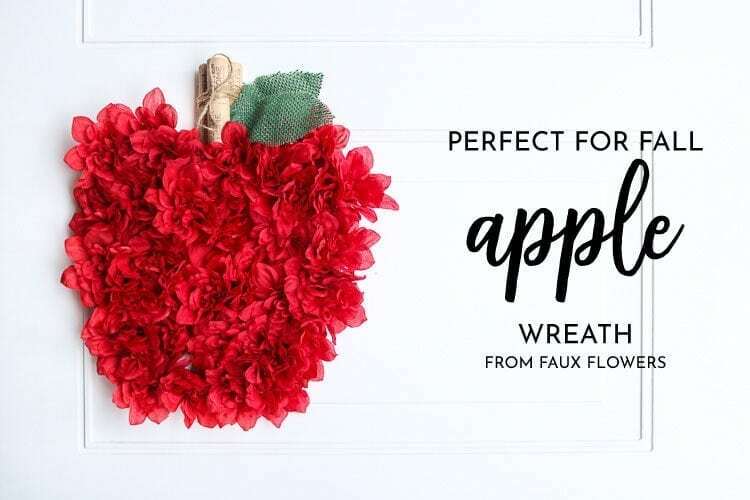 Then I can easily remove that chalkboard for a regular fall Apple Wreath that is perfect for the time after back to school but before Halloween!